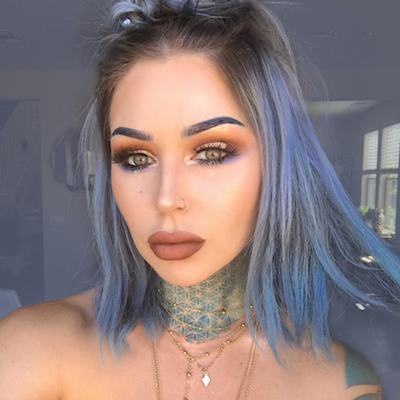 This warm brown lippie will not be responsible for cooling down your evenings! 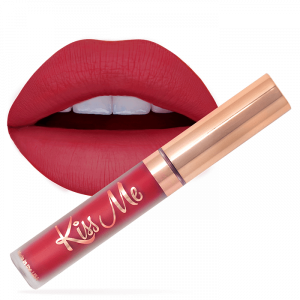 Whether your sippin’ on a hot toddy to warm your soul or rockin’ some Hottie Tottie to heat up your style, this is the perfect lippie, hot stuff! 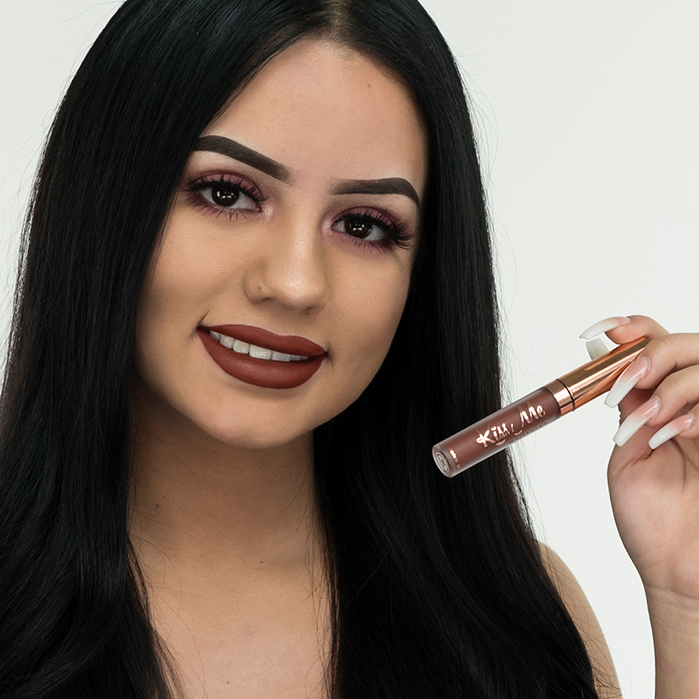 This warm brown lippie will add some heat to your look!